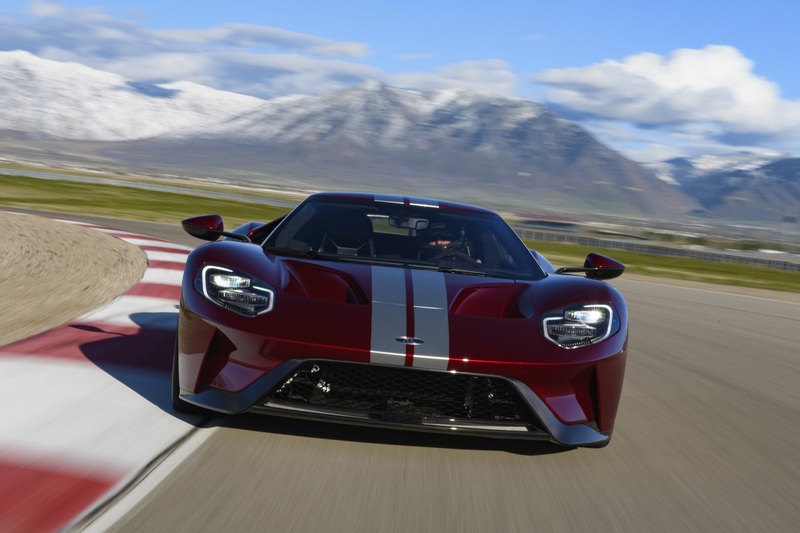 There’s an ongoing discussion among new Ford GT fans: To stripe or not to stripe. 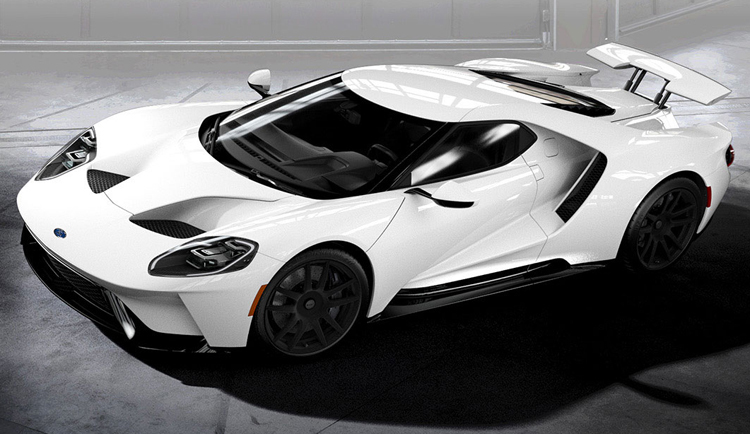 The new Ford GT is among the most dramatic vehicle designs ever created. 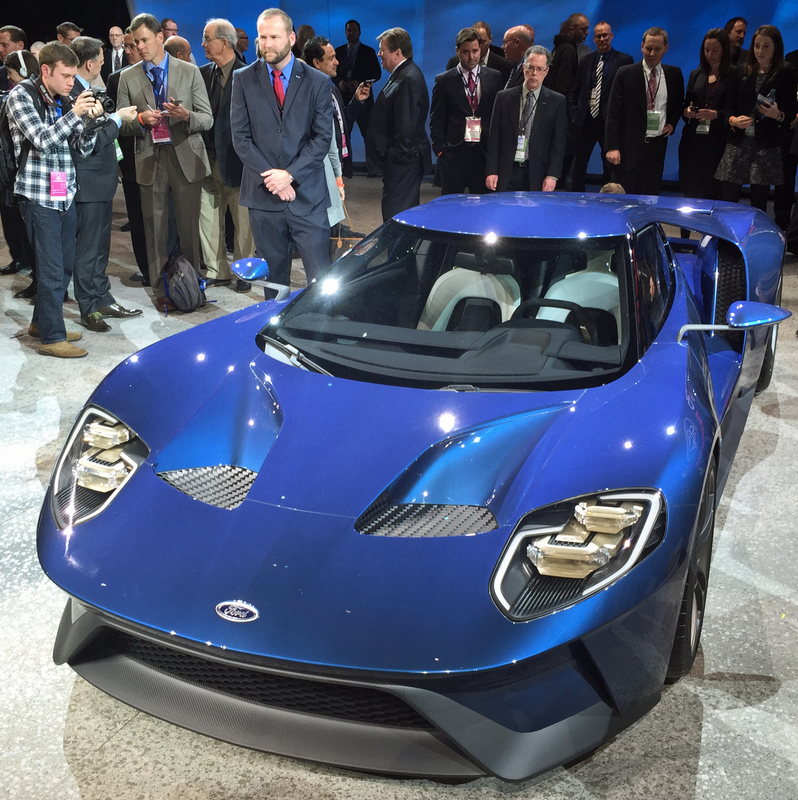 It shows obvious ties back to the original GT40 and the 2005-2006 Ford GT, but it’s a clear break from the past. 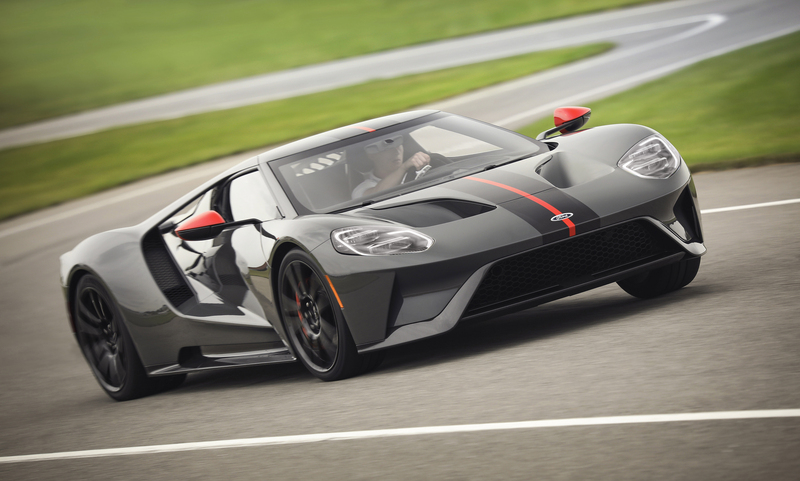 That past is rife with stripe-bearing Ford GTs, all of them looking quite good with stripes over the hood, roof and engine cover. 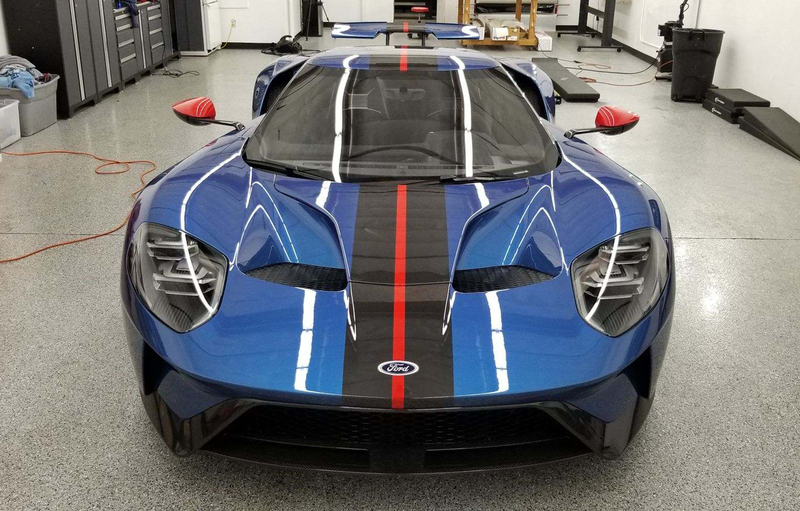 But does this stripe treatment transfer to the new Ford GT? 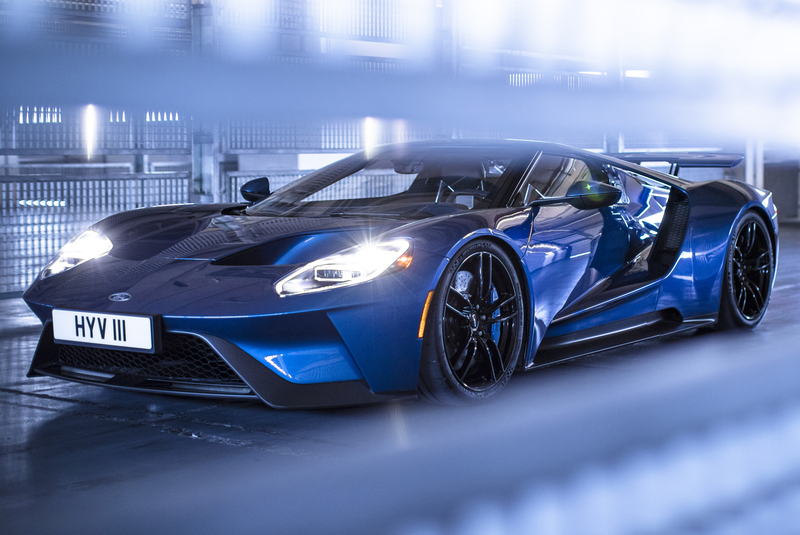 The Ford GT Carbon Series: Also Known as…MY CAR! 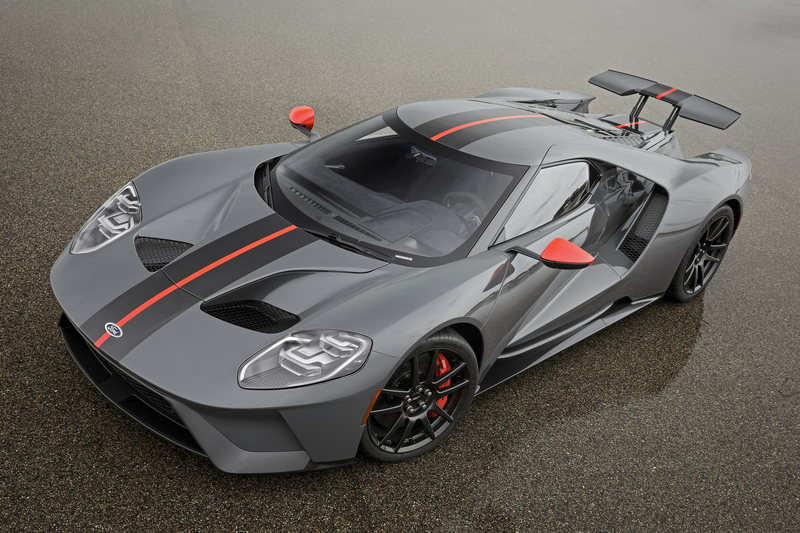 Ford unveiled the new Ford GT Carbon Series today at the SEMA show in Las Vegas. I was there, watching the press conference in person, though I already saw this car in Detroit a couple weeks ago. 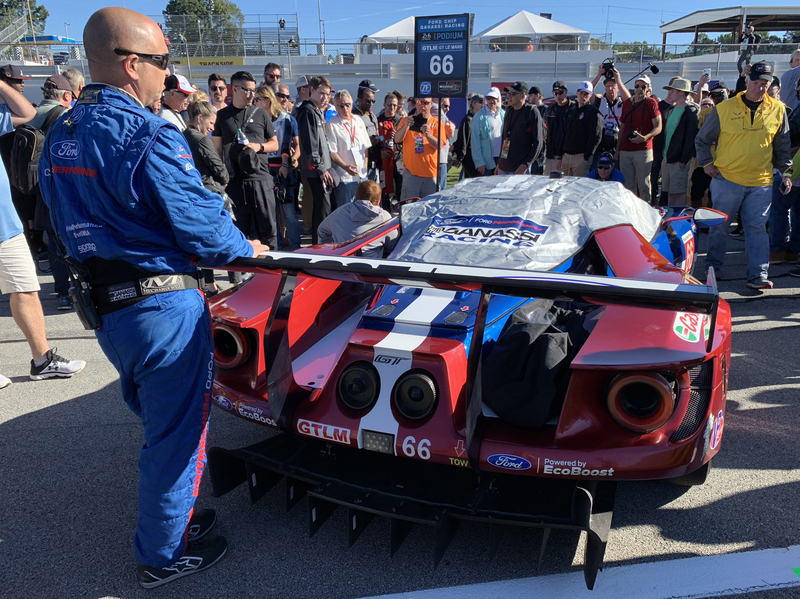 As often happens with automotive world debuts, Ford let some members of the press see the Ford GT Carbon Series early so they could prepare their stories ahead of time. 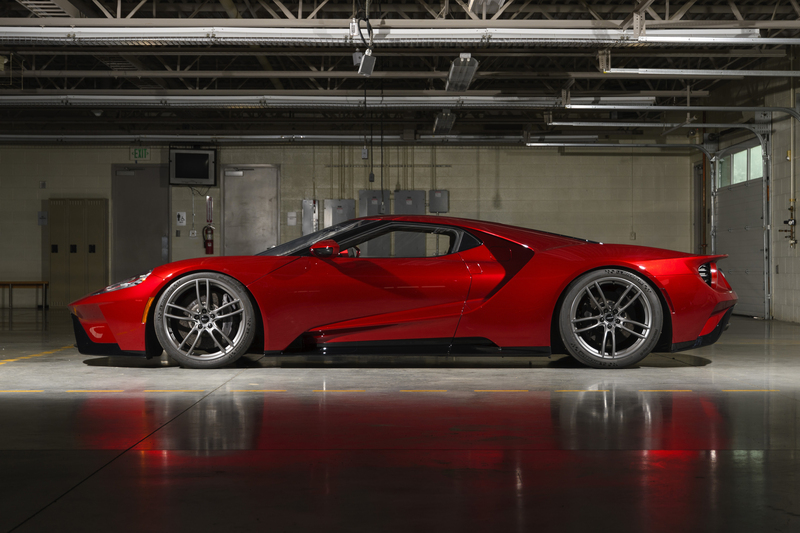 I’ll get into the specifics about the Ford GT Carbon Series in a moment, but the biggest news about this car is that, well…it’s MY car. 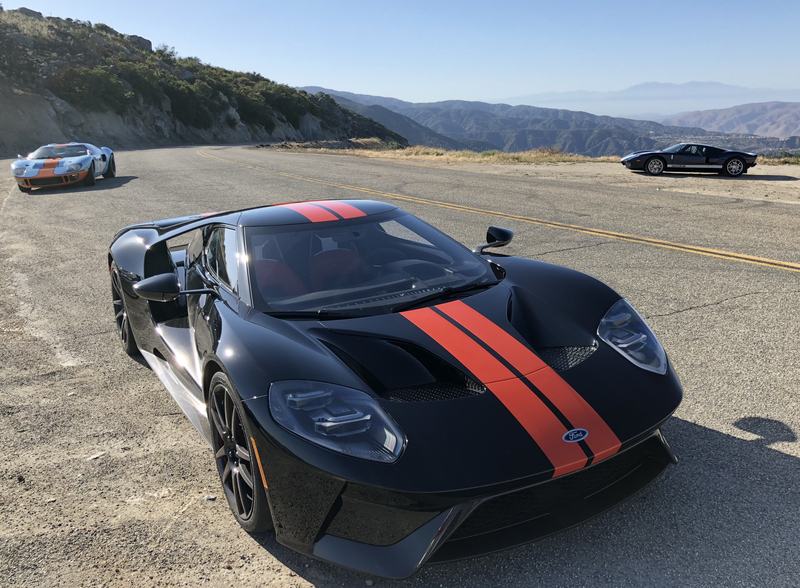 I don’t mean this car specifically, which looks great painted in Ford’s factory shade of Leadfoot Gray (a popular Raptor color, but not officially offered on the new GT). No, I mean my Ford GT will also be a Carbon Series model, with all the unique mechanical and cosmetic features that go with it. 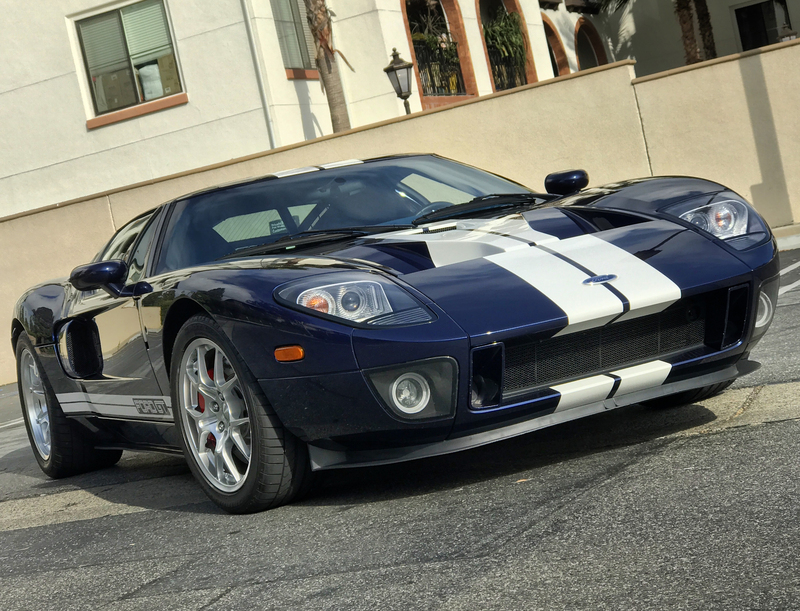 As I’ve stated many times, the Ford GT’s design is dramatic, making it capable of looking great in just about any color. 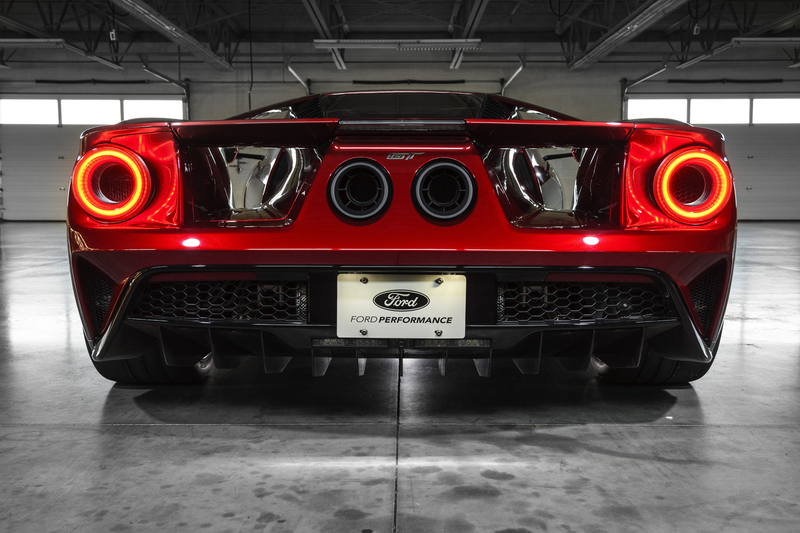 With that said, I’ve decided Liquid Red is the Ford GT’s most dramatic color. 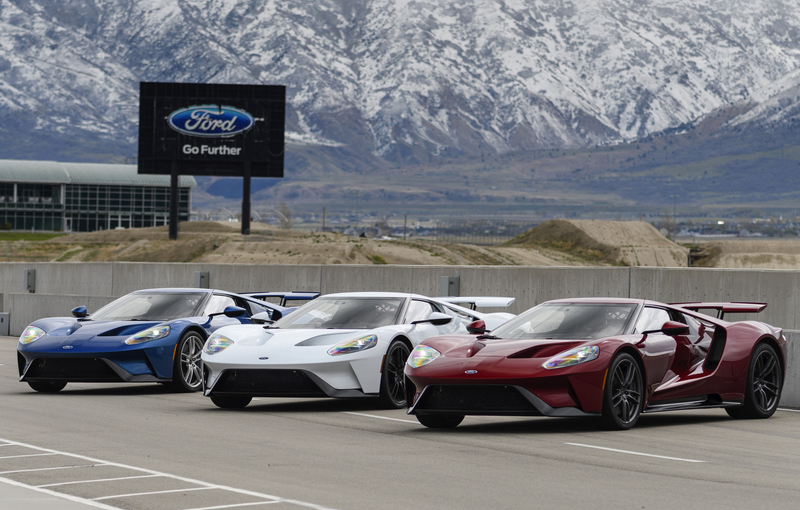 If you go on the Ford GT Configurator you can see the car in all eight factory-offered colors. 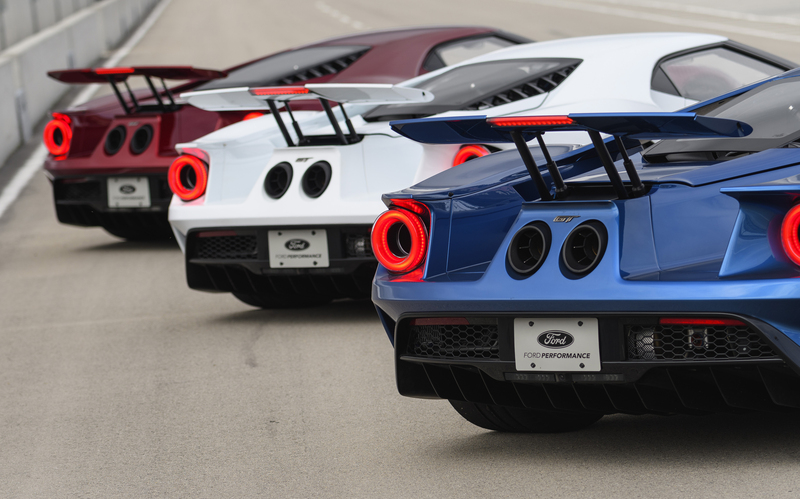 And not surprisingly, the Ford GT looks dramatic in every one of those colors — on the configurator. 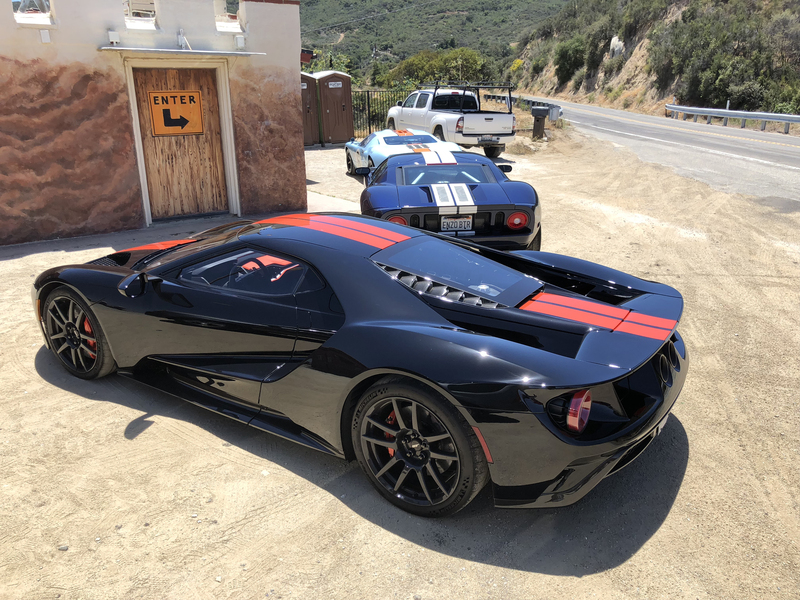 But I’ve seen multiple Ford GT’s in every factory color, and several non-factory colors, in person over the past 3 years. 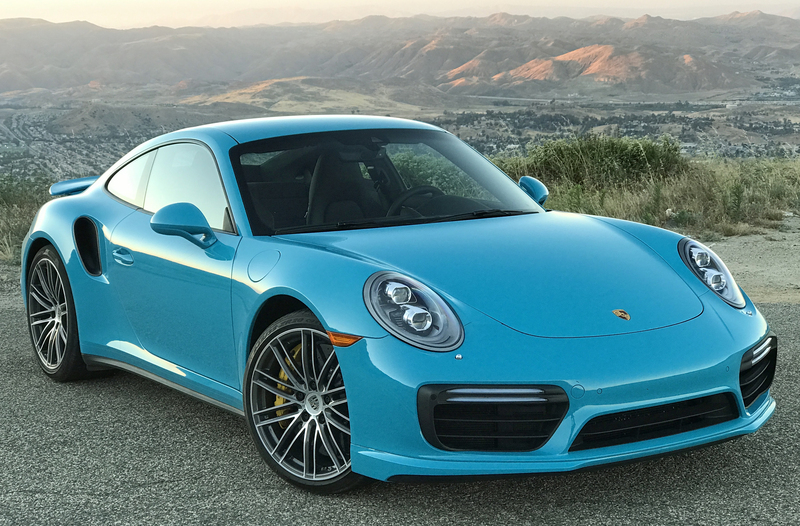 I can now say with full confidence that Liquid Red translates from the configurator to real life better than any other standard color. There’s a “shimmer” in the paint that almost doesn’t seem real. I’ve done my best to not bug my Ford GT Concierge. 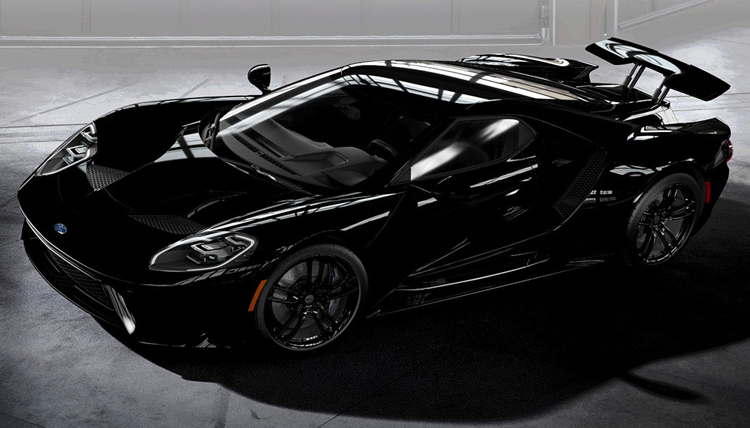 In the 2 years since I was approved to buy a new Ford GT I’ve called the concierge exactly 4 times, with three of them happening in the past 4 months as part of my ordering process. 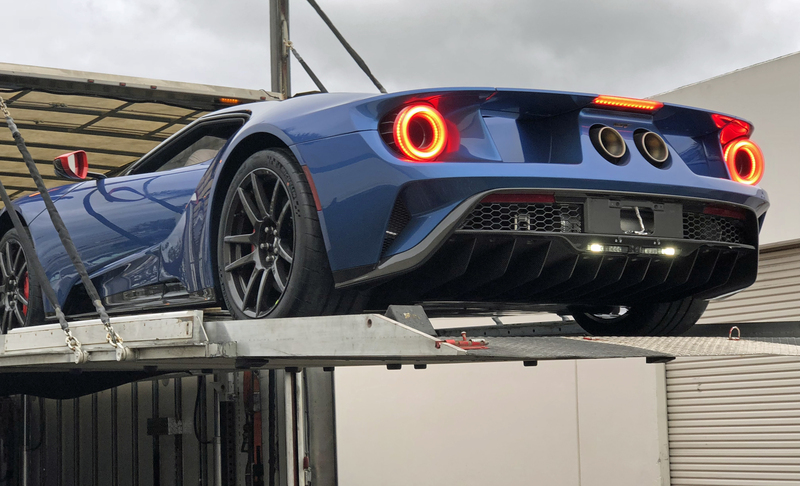 While I know many Ford GT buyers have been calling their concierge on a regular basis, even if their order window was months or years away, I’ve avoided that. I can’t even claim amazing self control because, honestly, I haven’t had an urge to contact my Ford GT Concierge. From my perspective, if there’s important information to convey they’ll call me, right? While that’s been my approach for the past 2 years I did breakdown and call my concierge last week. With my vehicle order locked in late August it seemed likely they’d have my VIN, and maybe even a scheduled build date by now.